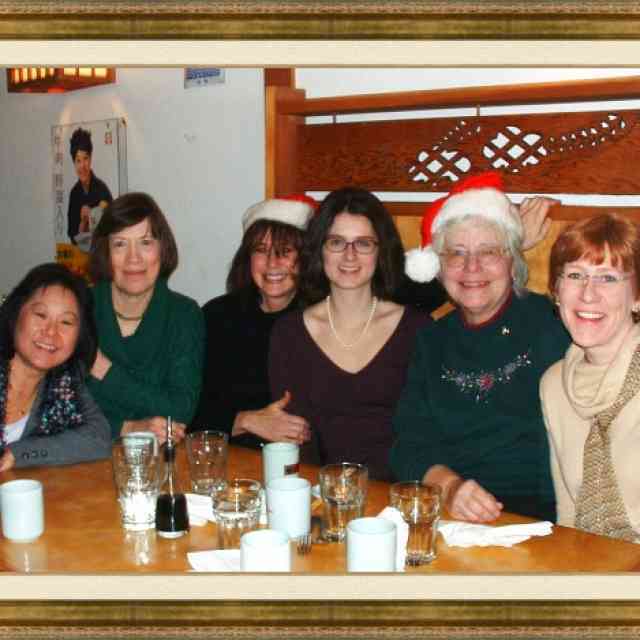 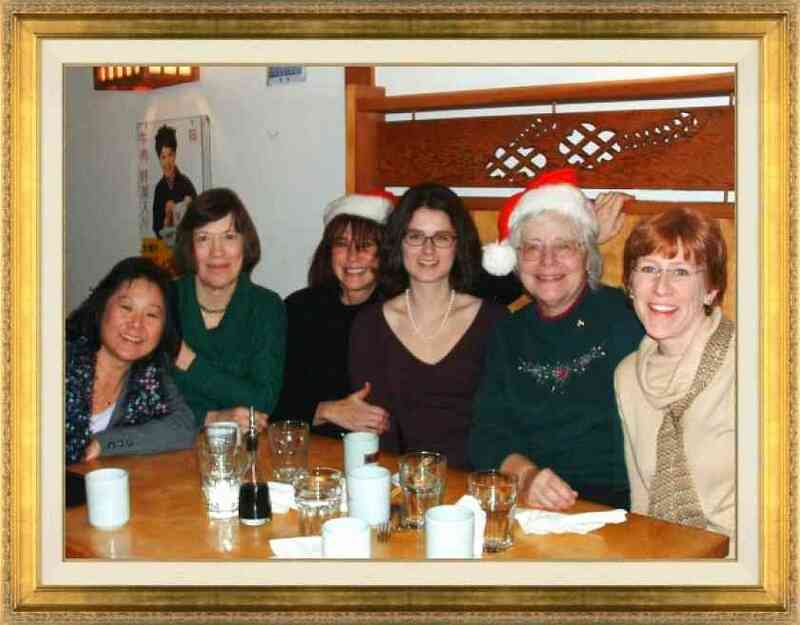 Left to right: Deb Yamashita, Pam Brasch, Beth Stanley, Jenny Ferenc, Anita Hamilton, and Chris Davis. 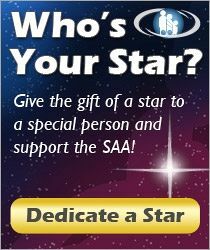 The SAA Board and Staff wish you and your friends and family happy holidays and good luck in the new year! 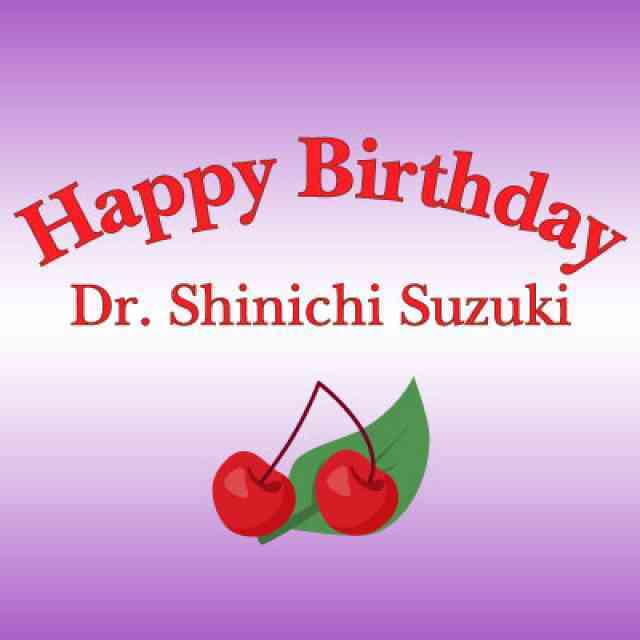 Suzuki News #4: Happy Holidays!